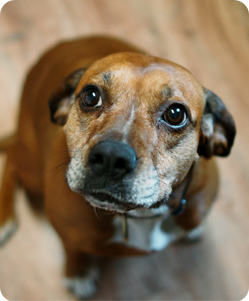 Dog Trainer Christine Kozlek, a board certified behavior analyst with a Masters degree in Education, has worked for 15 years in the field of behavior modification. She has worked with a wide range of behavior issues and can help you problem solve and strategize any concerns that may present themselves. Apprenticing at John P. Jones Canine Training, she honed her skills working side by side with a mentor who understood the passion for pursuing an understanding of our canine companions. She is dedicated to giving every four-legged friend their best chance at a full and happy life with their humans. 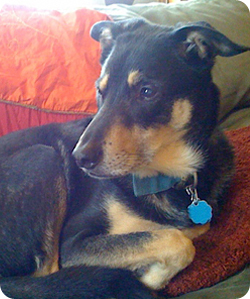 Her first experience in the canine world was a graduation present to herself, a shepherd mix named Sebastian. He was a great introduction to the joys & rewards of raising a pet and lived to the ripe old age of 15. 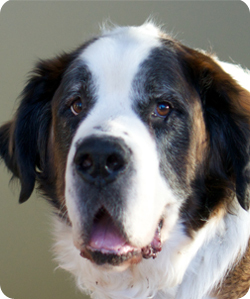 In mid-2013, Christine welcomed two new members into her family: Gracie, a 5-year old boxer mix and Mojo, a 4-year old St. Bernard, both grateful rescue dogs. 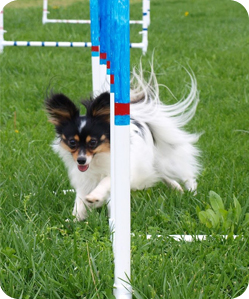 Selina Fluker and her three Papillons have been training and competing in agility as well as other various dog sports for over five years. 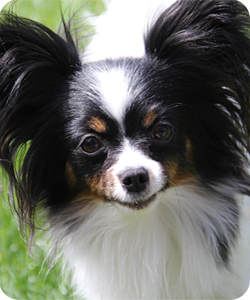 She has a natural gift for communicating with animals and intuitively understands both the art and science of dog training. 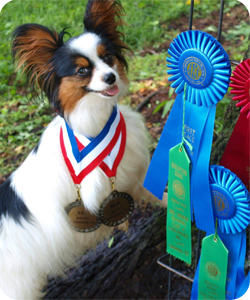 She has competed in three national agility competitions and has put two agility championships and multiple Masters Titles on her dogs over the years. In addition to conformation, agility, and rally-o, Selina is also very passionate about trick training her dogs. She has successfully taught dogs to do various complicated tricks that are amazing to watch. When not training, Selina attends Penn State where she is studying Criminology, Psychology, and behavior modification.